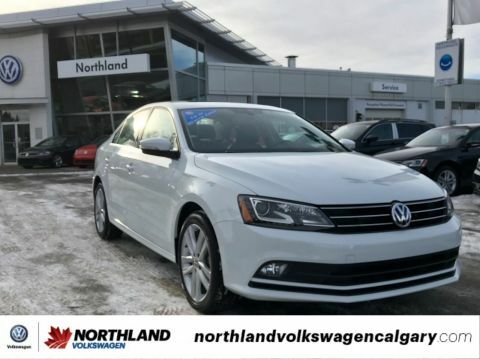 Elegantly expressive, this 2017 Volkswagen Jetta Sedan is a meticulous collaboration between pleasantness and polish. 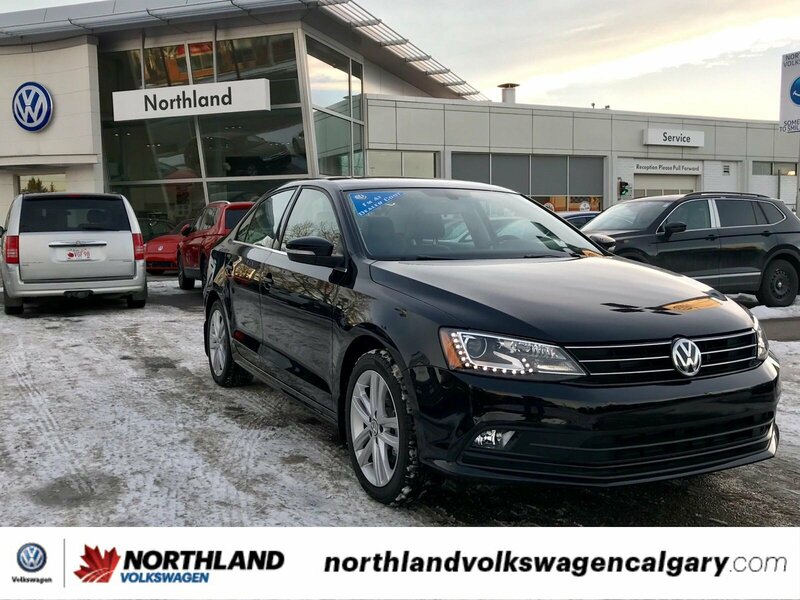 With a Intercooled Turbo Regular Unleaded I-4 1.8 L/110 engine powering this Automatic transmission, this ride is an intoxicating mix of precision and charm. 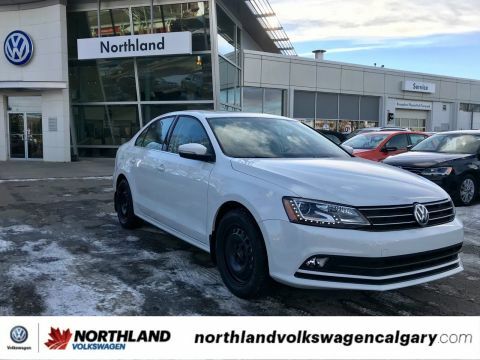 It is well equipped with the following options: Rain Detecting Variable Intermittent Wipers w/Heated Jets, Light Tinted Glass, Electronic Stability Control (ESC), Dual Zone Front Automatic Air Conditioning, ABS And Driveline Traction Control, Front-Wheel Drive, 60-40 Folding Bench Seat, Body-Coloured Door Handles, Window Grid Diversity Antenna, and Wheels: 17 Lancaster Alloy . 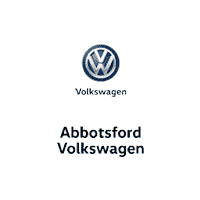 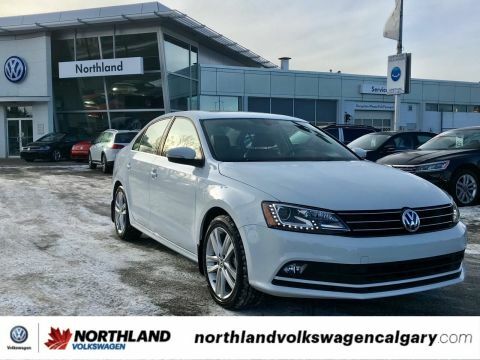 Visit Northland Volkswagen at 4849 Northland Dr NW, Calgary, AB T2L 2K3 today.